Hello! Dropping by real quick to share that the half bath/laundry room I designed at my first home is being shared on Good Housekeeping's website. 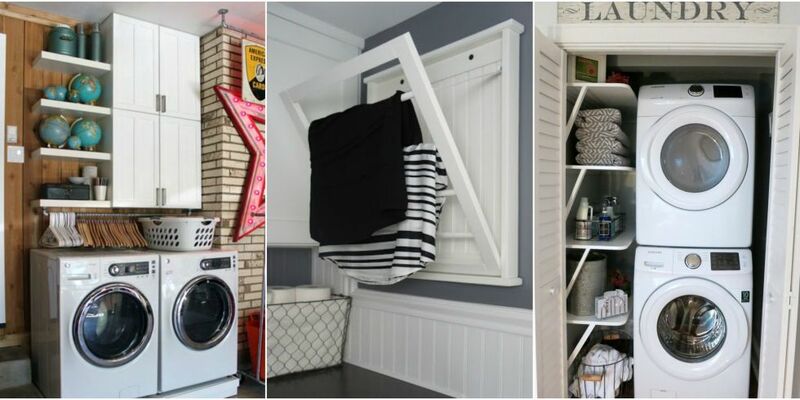 Check out my ideas as well as 8 other ideas for small space laundry organization here: 9 Clever Ways to Organize a Small Laundry Room. Lovely Your half bath/laundry room.